Choosing your wedding venue will undoubtedly be one of the biggest decisions you’ll make as an engaged couple, so it’s good to start considering your options right away. As a wedding planner, I have a few tips and important questions that will help you figure out how to choose a wedding venue that is the best fit for you.The most frustrating part of finding a venue is the initial research. Much like the college application process, venues and their websites are all completely different. They offer a variety of information in various places, and sometimes they don’t offer any information at all, which is even more fun. Try not to get too frustrated by this. If you can’t find answers on a venue’s site, you can CONTACT US !!! 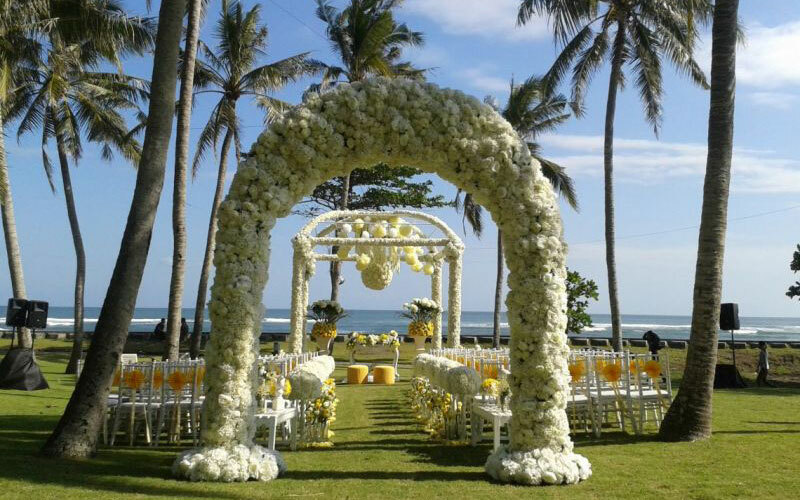 “Henna Bali” as your Wedding Planner to help you to choose the right Venue. First decide on the type of wedding you want. 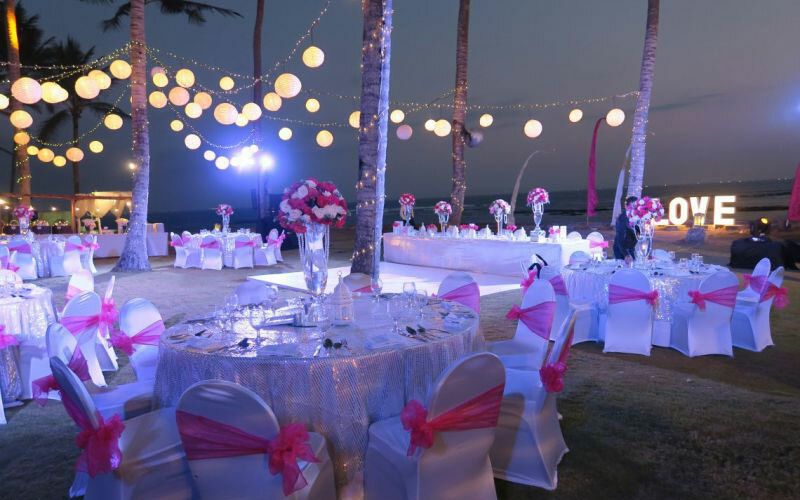 If you are thinking of Destination Wedding then next, set a budget with careful consideration as to how much you can afford for your dream venue. Second, decided how many function you will have for your wedding celebration on same venue or different venue. Once you know what best suits you and your couple, you can then start writing your guest list and begin searching for places to suit your requirements for your Destination Wedding as the list below. Capacity: Make sure the capacity fits your guests list. If you are doing a cocktail party rather than a sit-down meal, the space can likely fit more people. 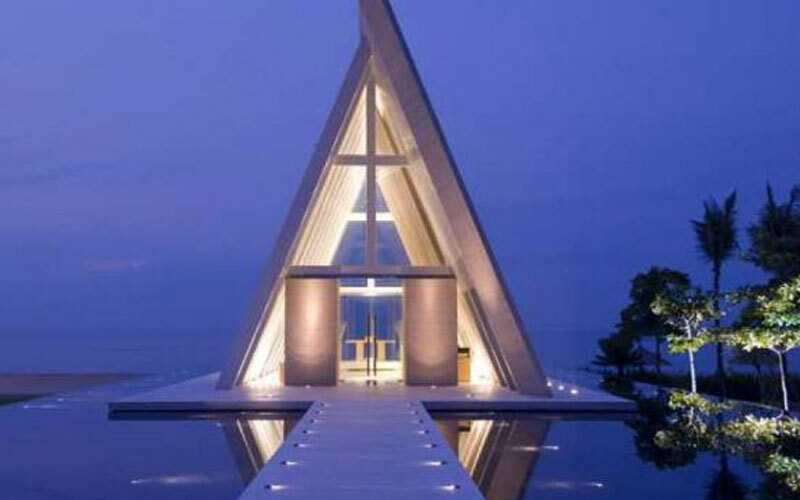 Type: Such as hotel, ballroom, outdoor venue, villa, private villa or restaurant. 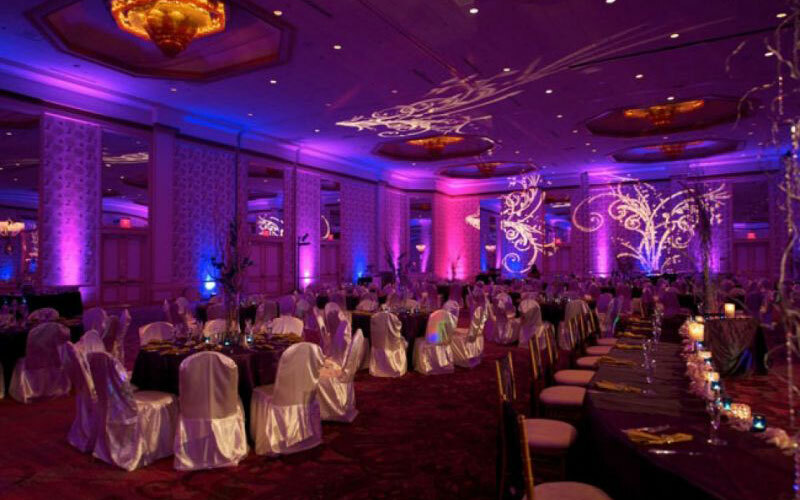 Layout: Note if it has space for all aspects of your wedding (mehndi and sangeet, wedding ceremony, and reception). Sometimes this isn’t clear till a site visit. Facility Extras: List here any items included with the venue: A/V equipment, chairs, tables, linens, etc. Foods: See if they are providing a food/buffet. What types of foods and they can provide Indian foods or not. Even types of Breakfast what they are providing you should know. 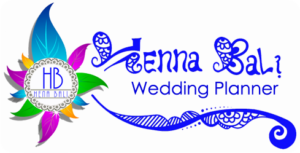 Henna Bali Wedding Planner will Help you to choose Right Choice of Venue as your requirements. Contact Us Soon !!! !